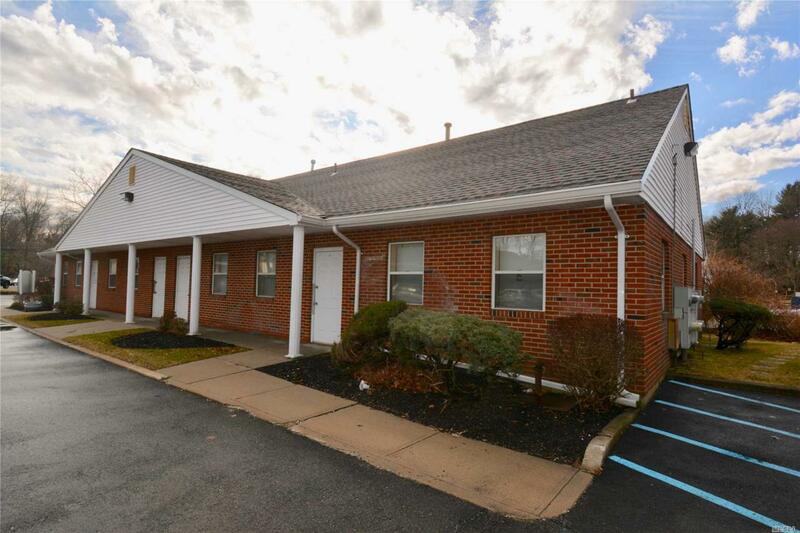 Totally Updated Professional Office In Smithtown Professional Park. New W/W Carpet, Freshly Painted, Turn Key, Large Reception Area. Two Half Baths, Plus 4 Additional Rooms, 3 W/ Sinks, Consultation Room/Kitchenette, Move In Condition, Ample On Site Parking. Cac, Gas Heat. Listing courtesy of Debarbieri Assoc Inc.